Serving the Omaha, Nebraska metropolitan area! Contain-It serves customers with safe and secure self storage unit facilities.When you’ve run out of room at your house, bring your extra stuff to Contain-It Self Storage. We offer secure storage facilities accessible 24 hours a day for all your extra possessions. 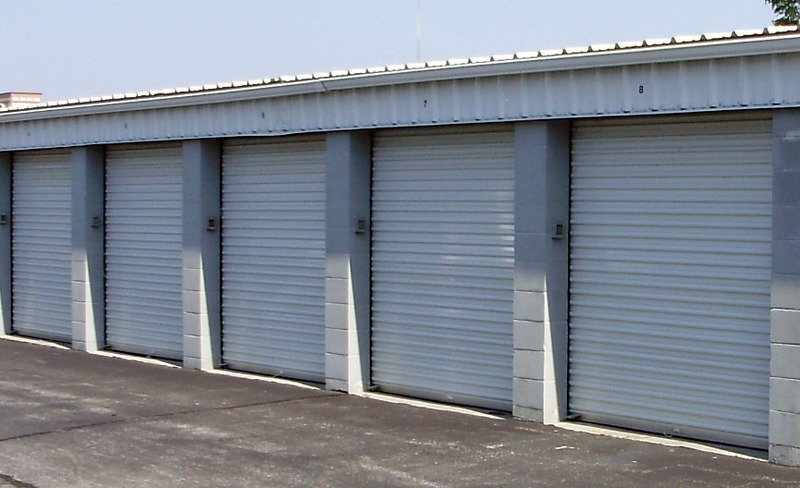 We offer a variety of sizes so we are sure to have a storage unit to fit your needs. With locations throughout the area, you will find one that is conveniently close to you. We are fully committed to providing a level of service that will greatly exceed your highest expectations. When you need a place to store all of the extra stuff you have accumulated during your life, you can rest assured that it will be secure when you bring it to our facility.